Dr. Emily Yu, MD is a highly educated specialist in Obstetrics and Gynecology practicing out of Medical Arts OB/GYN. Patients in San Mateo, California can see Dr. Yu for contraception, family planning, general and high-risk obstetrics, general and adolescent gynecology, and abnormal uterine bleeding. 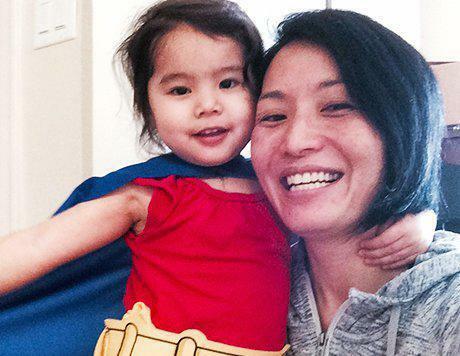 "As a physician mom, I feel a strong commitment to all the women in our community to provide modern reproductive health care services in a safe, friendly environment. I'm a believer in gender equality, women's rights, and feminism, and an important aspect of that is empowering women to take charge of their health and reproductive decision-making. My medical training emphasized evidence-based medicine, and I feel it is important for our clinical decision-making to be guided by the science behind medicine. But it is equally important to factor in a patient's individual situation to put those guidelines into context. This is why I like to spend the time to get to know my patients, to understand their lives. Partly because it makes my job so much more enjoyable, but also so that I can arm women with the pertinent information to make the choices that are right for themselves." 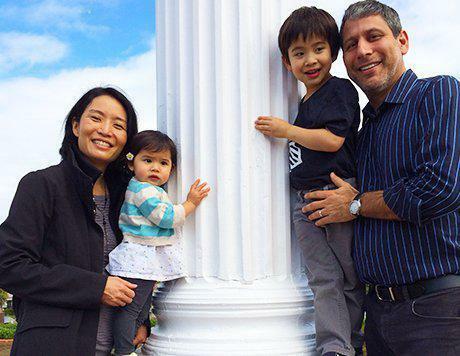 Dr. Yu grew up in Salinas, California. She received her Bachelor's degree and Masters of Public Health at UCLA and spent several years working with health services researchers at the Department of Veterans Affairs in Los Angeles. 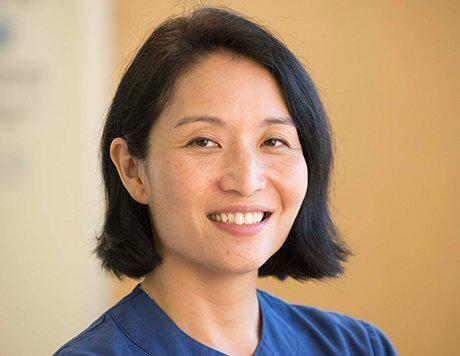 After four years of medical school at the University of Michigan in Ann Arbor, Dr. Yu returned to California to complete her ObGyn residency training at the University of California at San Francisco. She then joined Medical Arts Ob/Gyn September 2009. Areas of special interest include contraception and family planning, general and high-risk obstetrics, general and adolescent gynecology, and abnormal uterine bleeding. "Though it is hard to surpass the magic of participating in the birth of a healthy baby, I enjoy all aspects of women's health care from simple preventive healthcare visits in the office to performing both minimally invasive procedures and major gynecologic surgeries. It's all about improving the quality of women's lives." She has previously spent years volunteering for women's health causes via organizations such as Planned Parenthood, domestic violence hotlines, and county family planning clinics. 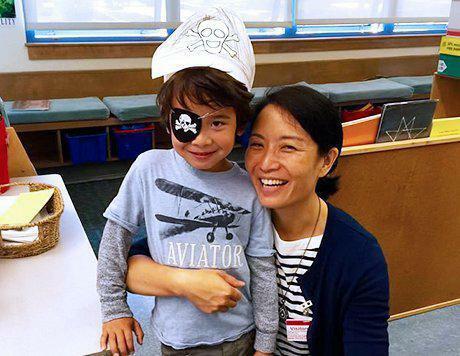 Dr. Yu lives in San Francisco with her high school history teacher husband and 2 young children, volunteering in their schools when she has free time, and trying to re-learn Mandarin with help from her bilingual son and trilingual daughter. She enjoys musical theater, summer fruits from the Farmers' Markets, rooting for the 49ers and Michigan football teams, and attempting to keep up with her book club via audiobooks on her commute.